Welcome to our visitors from Brisbane Roar and Brisbane City respectively. With some fantastic results last week for the Junior Boys teams against Brisbane Strikers, and encouraging displays by a Senior teams. Without taking anything away from Eastern Suburbs, playing with 11 men in the NPL is hard enough, but to play with 10 against a physical and direct team, is a huge undertaking. From a personal point of view, I was encouraged as was our Managing Director and club owner, who was enthused by the amount of juniors boys in our Senior squad, as well as the additions of our imports and new players. It is difficult to single players out, and feel it sometimes embarrassing to identify players via match day forums to single out individual performance, but in general I firmly believe with how we played on Sunday, it is only a matter of time before a team comes unstuck against our Senior Men’s squad, credit to Gary, Mitch and the Senior staff. 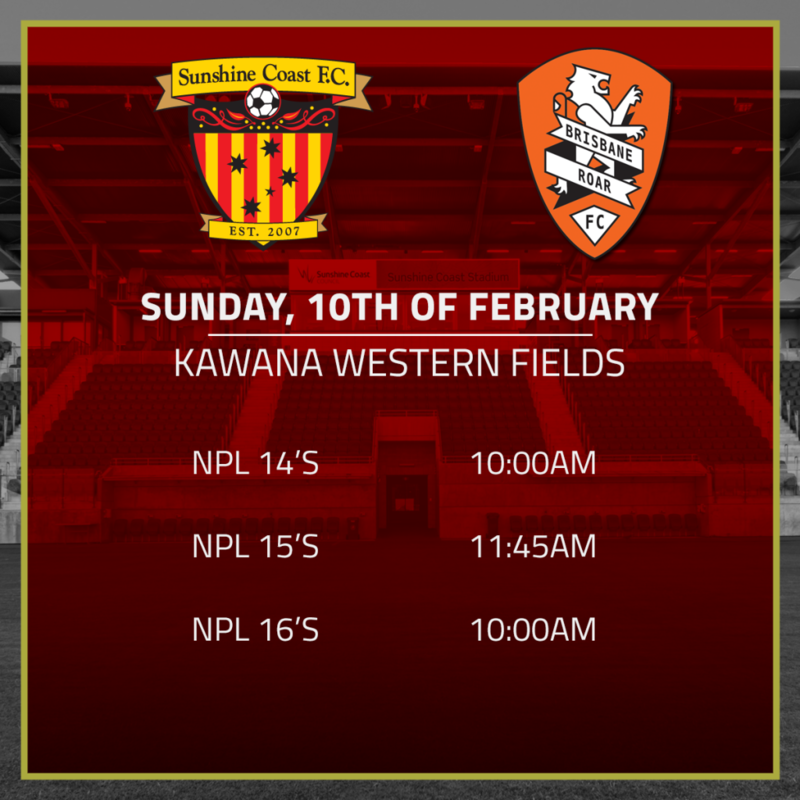 We a huge weekend end of football on the Coast, not only have we got our NPL fixtures on Sunday, we are also staging SAP carnivals for the U11’s for all SE Queensland teams, on Saturday and Sunday over at Kawana Sports Precinct, from 08.00, should you wish to have a look. We have some exciting news on the horizon surrounding another global powerhouse heading to the Coast in May, as well as another collaboration program between SCFC and another English Professional club, which is due to commence imminently, with their presence on the Coast due early July. We recently announced that we will be trialing players for our u13 and u15 girls squads. This is a very exciting space for the club and we’re looking forward to welcoming our girls back. We are also supporting Wish List at both venues this weekend, collections buckets will be on the gate of the NPL games, and a shade with a table will be at the Sports Precinct for the SAP, please give generously, to support this worthwhile cause. 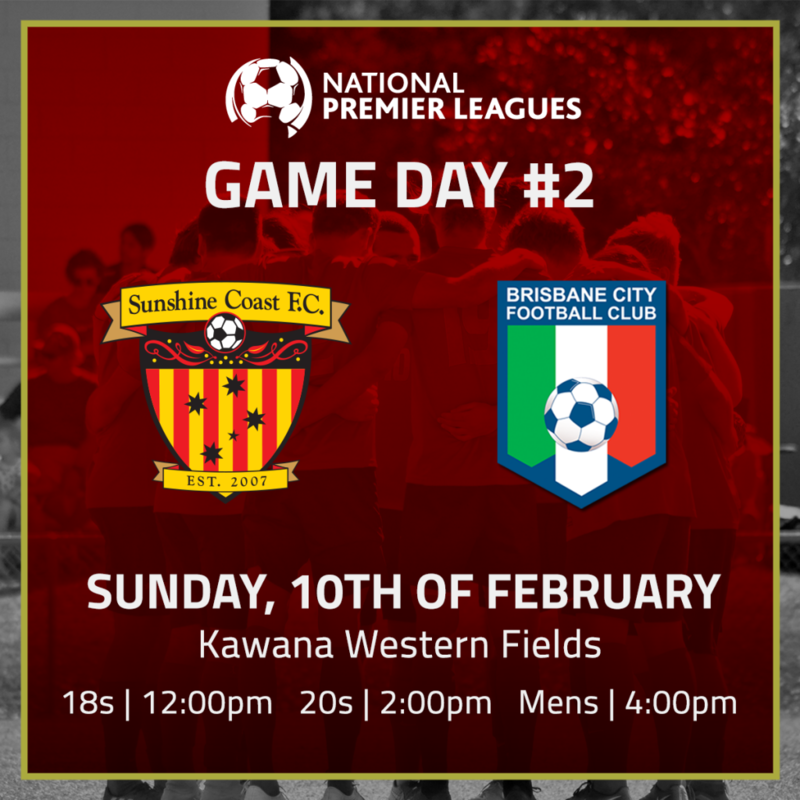 On behalf of Gary and myself, I’d like to welcome Brisbane City’s players and coaching staff to Sunshine Coast Fire for what promises to be an entertaining day of football. City has always been one of Queensland’s premier clubs and today we can expect a very tough encounter against a good young squad. Last weeks result against Eastern Suburbs wasn’t the result we wanted, however there were plenty of positives to take from the performance, with great character shown by the ten men we had on the park for the majority of the match. We played well in patches, and even with one less player than our opponent, created good chances and If we continue to show that sort of effort then the results we deserve will come. With a young squad, we have to make sure we stay disciplined and that has been one of the focuses at what has been a great week of training. I would also like to give a huge thank you to everyone that came out to support us last week. It was particularly pleasing to hear the big roar when we were on top and scored the goal to get us back in the contest. That sort of support is really appreciated and can give the boys the extra lift they need. Although it was a disappointment, losing our opening game at home, there are positives to be taken into this week. We were the stronger side for the first 20 minutes of the game and we battled well to come back into the game with 10 men. 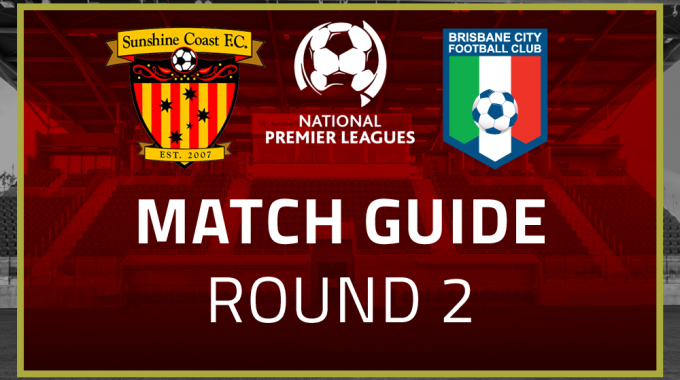 The boys are up for another challenge this week vs Brisbane City and we aim to turn a strong start into a 90 minute performance.